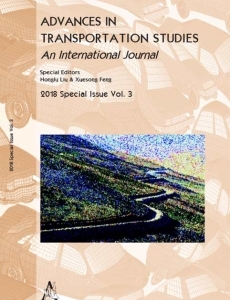 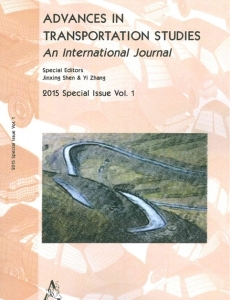 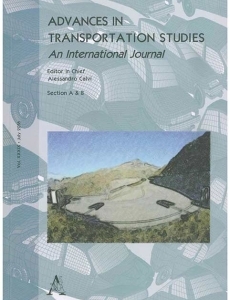 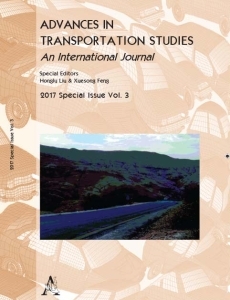 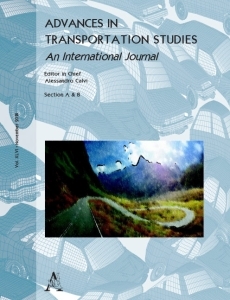 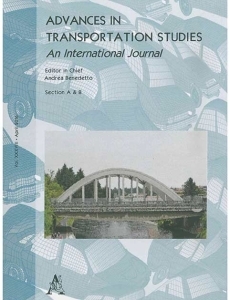 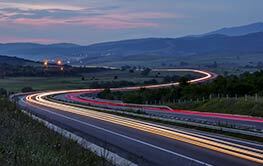 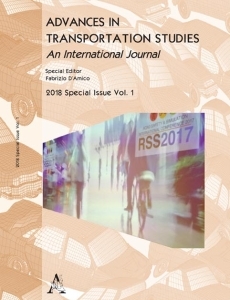 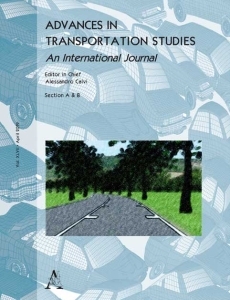 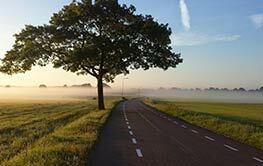 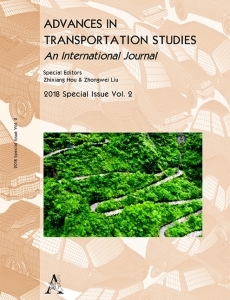 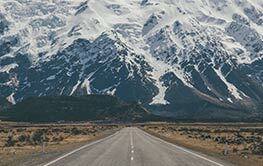 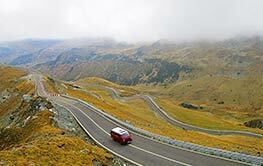 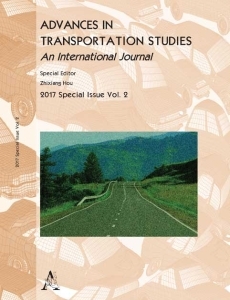 Advances in Transportation Studies (ATS) is a four-monthly refereed journal that includes full length papers, review articles, case studies on the most recent outcomes of advanced research in the field of road and highway engineering, with a particular emphasis on the safety, effectiveness, efficiency and sustainability of transport modes. 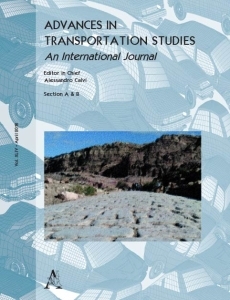 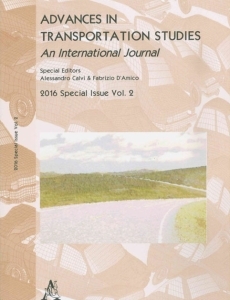 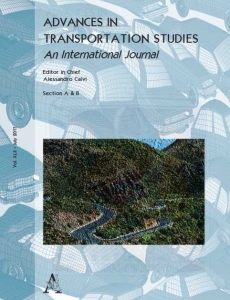 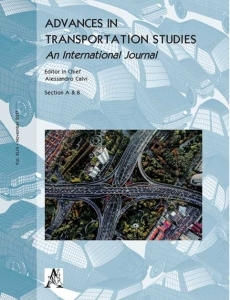 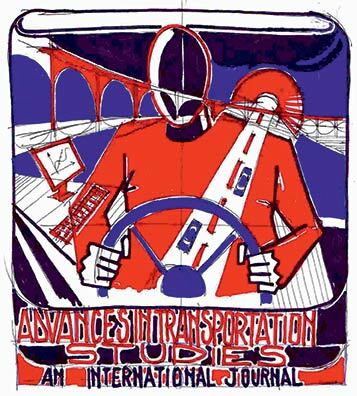 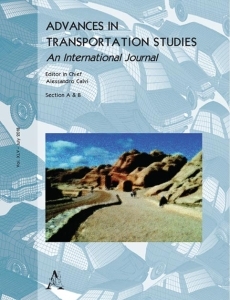 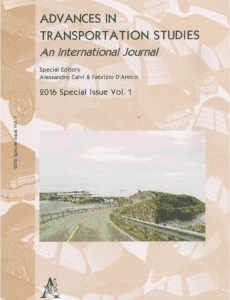 Advances in Transportation Studies is indexed in Elsevier Scopus, EBSCO, TRID, Compendex database. 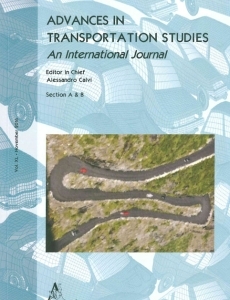 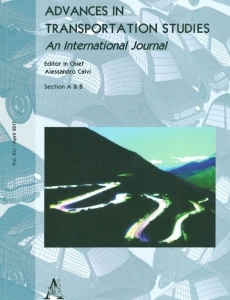 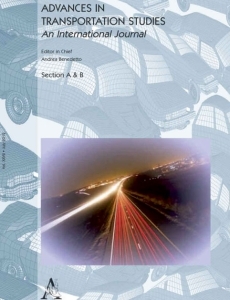 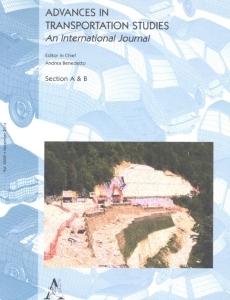 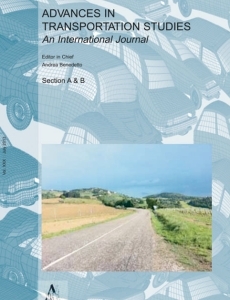 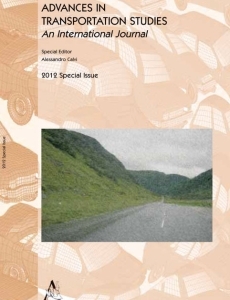 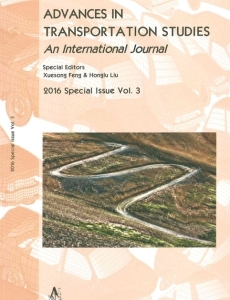 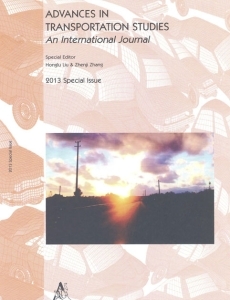 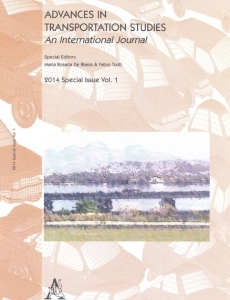 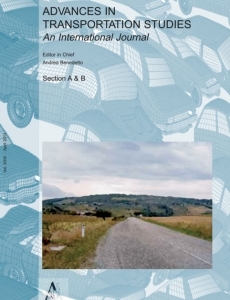 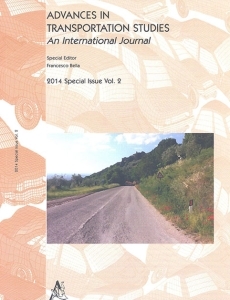 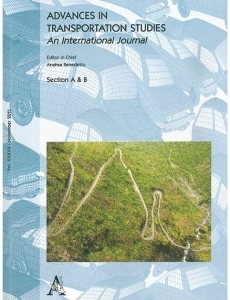 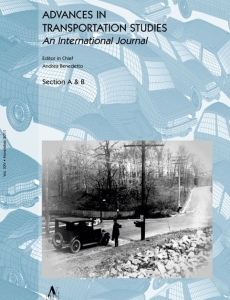 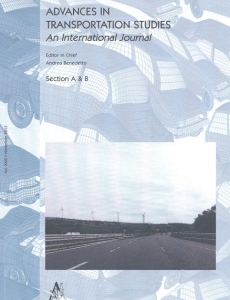 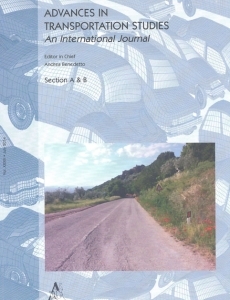 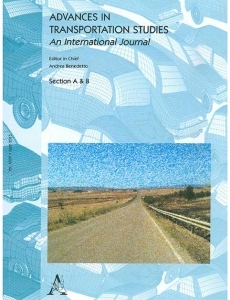 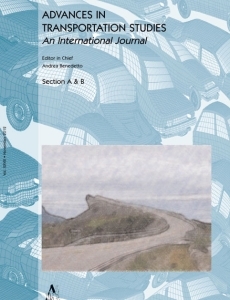 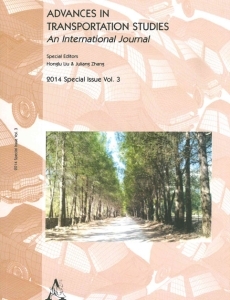 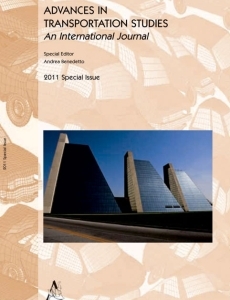 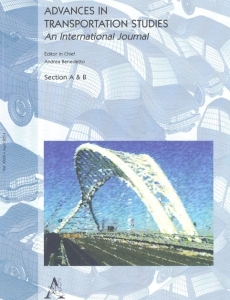 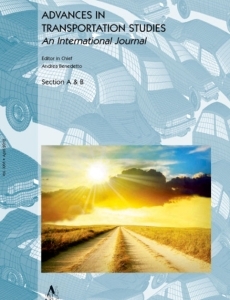 General topics within the journal's scope are: advanced and emerging vehicle and road network technologies; driver behavior; impact of human, environmental and vehicular factors on the design, operations and safety; road infrastructure; design standards and regulations; geometry and construction of facilities; implementation and evaluation of countermeasures; management for safety improvement; modelling and statistical analysis of accident data; policy, planning and decision-making in safety; impact of transportation on the environment; traffic control and traffic operations. 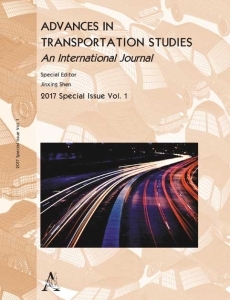 ATS's focus makes the journal an essential reading for Transportation Scholars and Researchers, Transportation Facilities Engineers, Planners and Modellers. 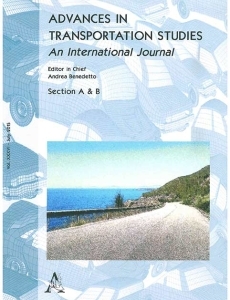 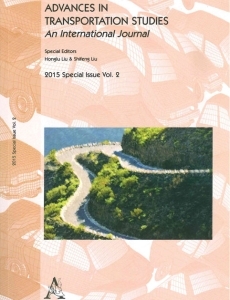 Moreover, special issues on particular topics, such as policy analysis, formulation and evaluation, interaction with the political and socio-economic environment, management and evaluation of transportation systems are published from time to time, in order to provide Administrators and Policy Analysts with a wide range of information.